As a native Texan, McKinney has been “home” for 18 years. 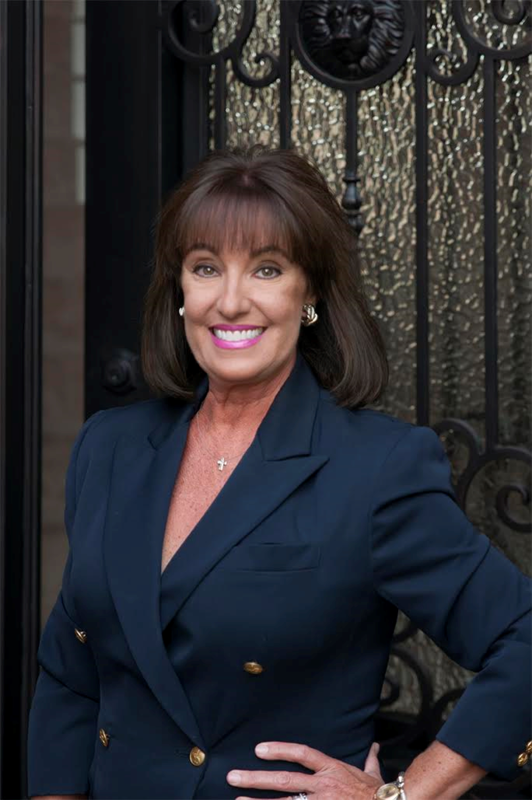 I have always had a passion for the home industry, where I began as a Design Consultant with Drees Custom Homes assisting buyers with interior/exterior color selections, and then I became a Certified Home Stager. Even as a full-time Realtor, I enjoy working with sellers to achieve the “model home” look so many homebuyers desire. I believe one of the most important business transactions you’ll ever make is buying a house, and equally important is choosing me as Your Realtor! Professionalism…and then some. Those three words – and then some – make the difference between just being satisfied with your realtor’s service and having it exceed your expectations. As Your Realtor, I will deliver a level of commitment and service that’s unsurpassed, and unexpected! It’s no wonder most of my clients include referrals and repeat business.